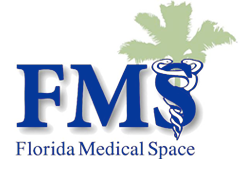 Dorothy Stora joined Florida Medical Space in 2006 as an administrative and marketing assistant. Ms. Stora assists our consultants in the marketing of our property listings. 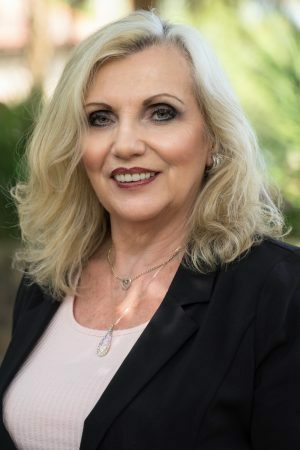 She is instrumental in keeping our proprietary database of Florida physicians up to date and regularly contacts physician offices to update our information on their business. Ms. Stora assumed office management responsibilities in 2010 and serves as a liason between management and FMS staff.